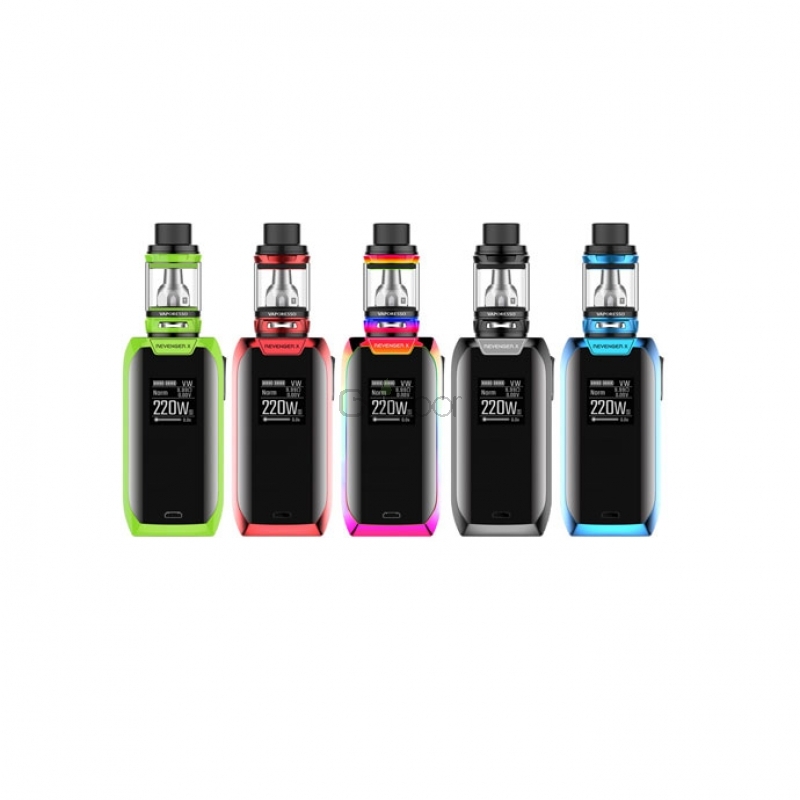 The Revenger X kit is a new member of Revenger series. 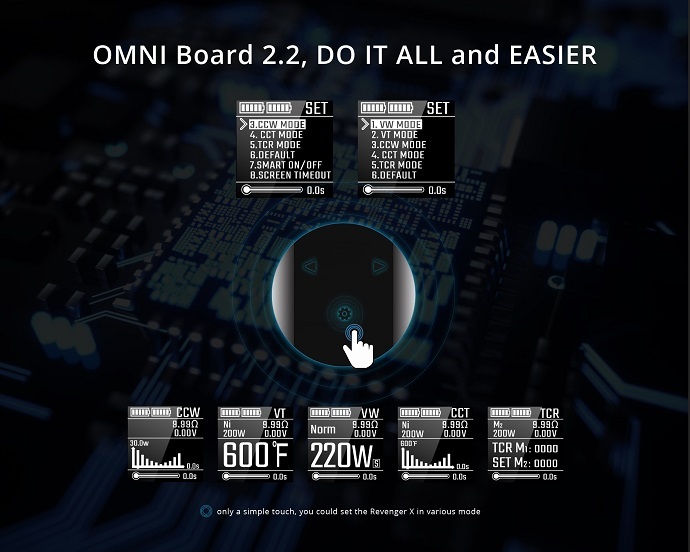 The Revenger mod was built with OMNI Board 2.2, in additional to all the advanced settings and output modes. The mechanical buttons now give way to a highly responsive touch buttons, bringing out the more integrated look of the IML interface. 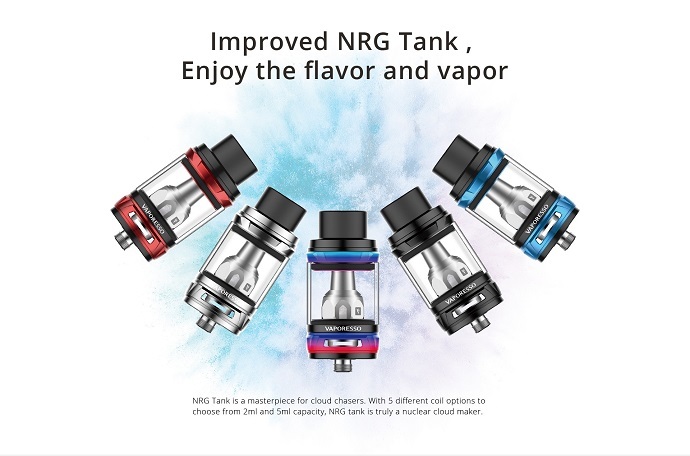 The improved NRG mini tank can hold 2ml capacity of liquid and is a masterpiece for cloud chasers. You will enjoy the flavor and vapor from it. 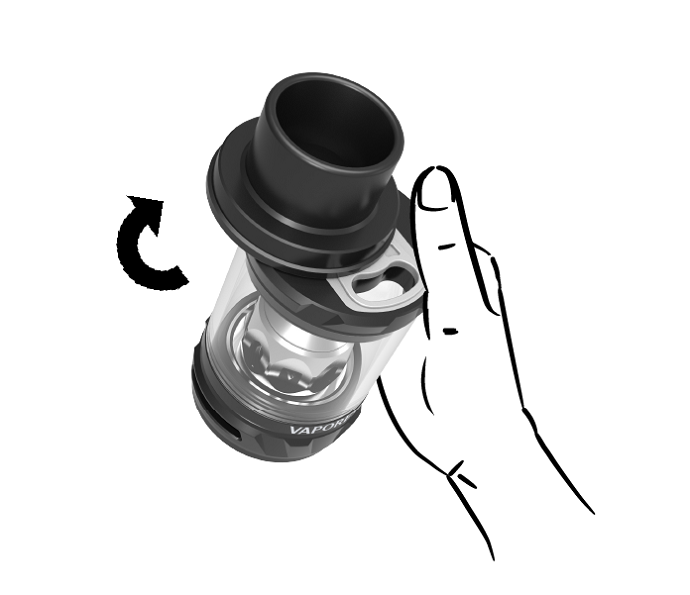 The slide filling design makes refill easier than ever. 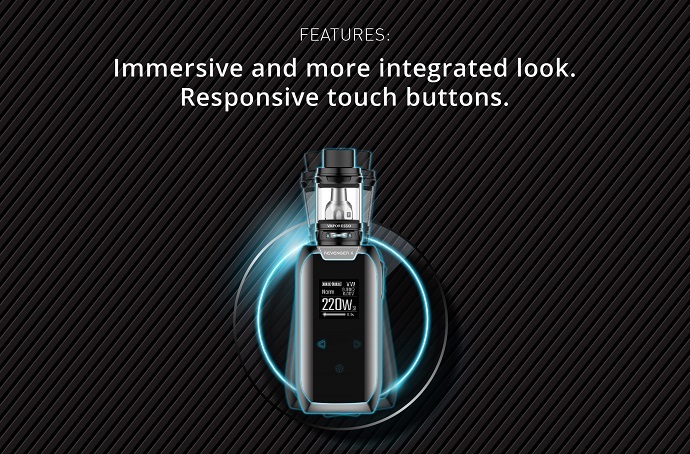 The heating insulation layer on the bottom gives safer and relaxing vaping experience.